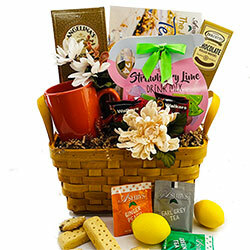 We all want to be there for our Family, friends and colleagues when they need us. 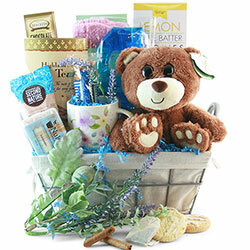 But finding appropriate and heartfelt ways to show our support and caring when you’re so far away can be difficult. 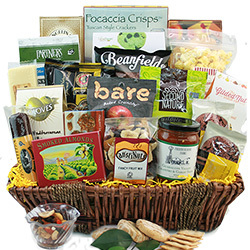 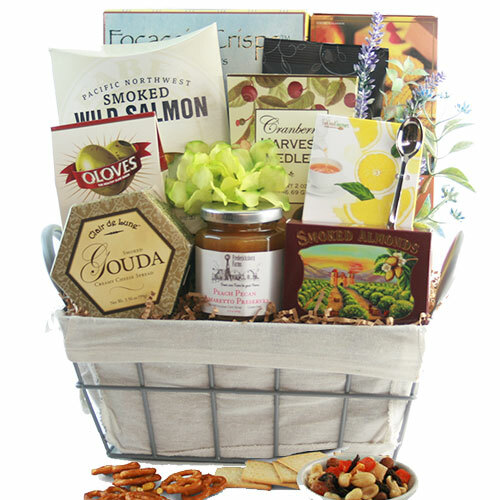 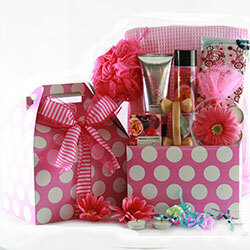 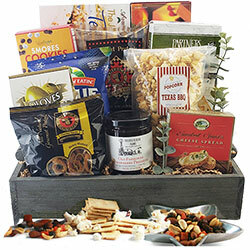 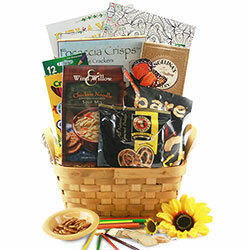 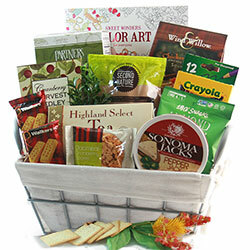 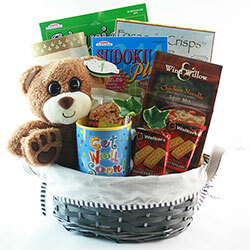 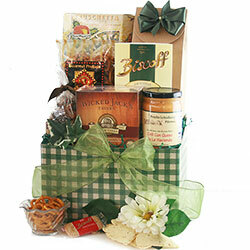 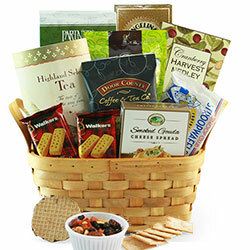 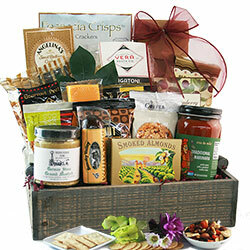 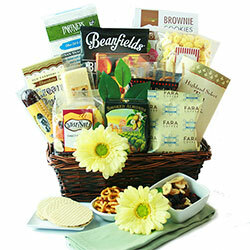 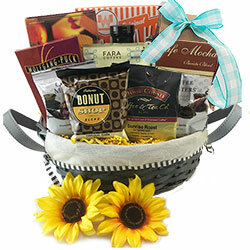 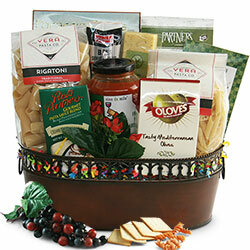 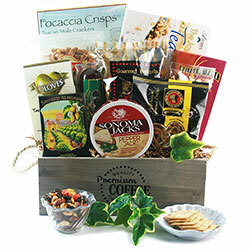 We have several beautiful sympathy gift baskets in various themes, and hopefully one will fit your needs.